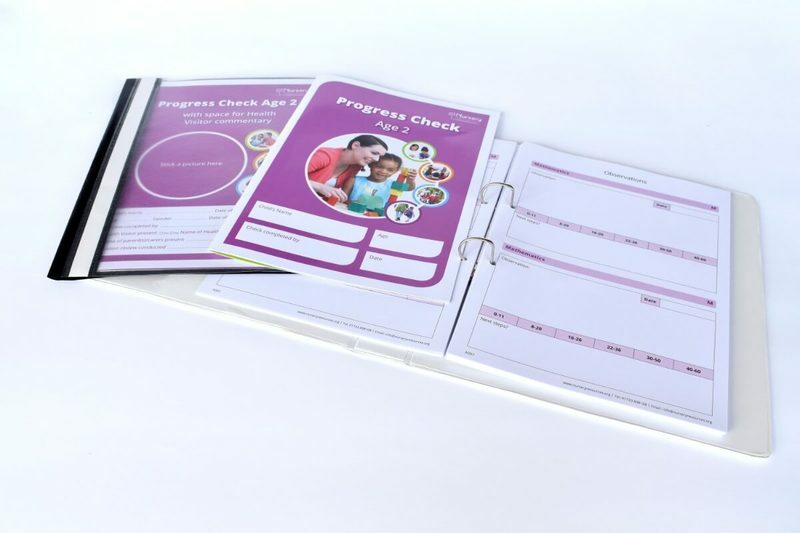 Our communication diaries are an ideal way of ensuring effective communication exists between yourself, another setting that a child attends, and their parents/carers. The Communication Diary is a great alternative to small complicated forms that parents may misplace. All of our diaries come with acetate covers to ensure durability.